Banking business intelligence is at the heart of what we do. 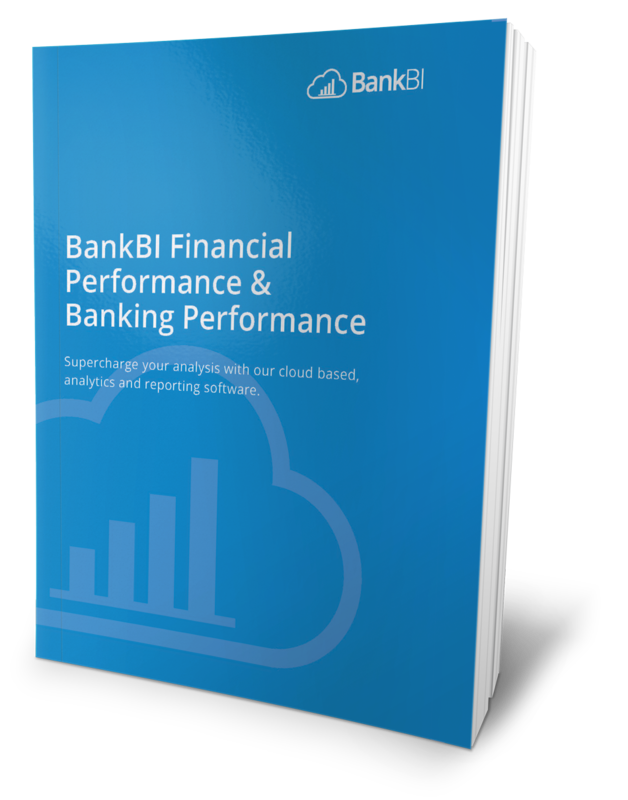 Our mission is to provide great reporting, integrated to your core banking system, via the cloud. If you're a CEO, CFO or working in the finance or IT department of a financial institution then this is for you. To receive the brochure by email, please provide some brief details and rest assured that we will not share your data with third parties.